Whooo! 24 hour read-a-thon cram session! Who else is participating? This is where I'll be updating throughout the day. So ya know, stalk away...I like it. Update: This is going slower than expected, but I AM readying. Almost done with the first book. Final Update: I didn't get as much done as I wanted because I kept getting distracted and it was such a nice day yesterday from the crappy weather we've been having. I also fell asleep around 2 a.m. because it was pretty impossible for me to focus on what was going on in the book anymore. Not a total success as I wanted to finish two books minimum. How did you all do? Which hour was most daunting for you? -Actually, most of it was okay. It was really the last hour I stayed up that was really hard to focus. I had to keep going, "Okay, 5 more pages..."
Do you have any suggestions for how to improve the Read-a-thon next year? -I thought the set up was great this year, I enjoyed myself. What do you think worked really well in this year’s Read-a-thon? - Well, I can't really compare it to other years since this is the first year I've participated, but I liked the whole idea of cheering and the hourly contests. What were the names of the books you read? 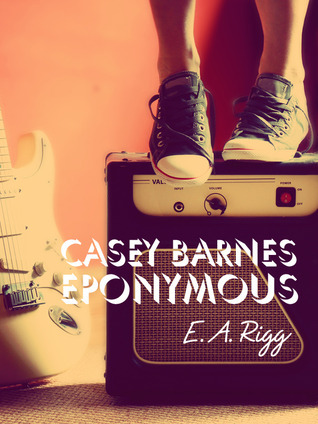 - Casey Barnes Eponymous and Bonds of Fenris. 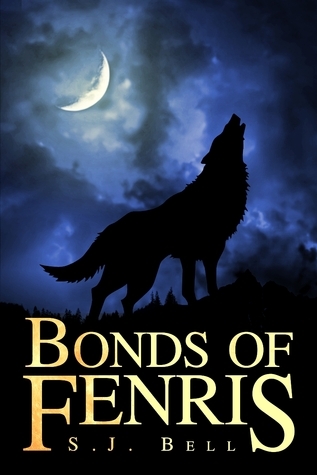 Which book did you enjoy most?- I'm only half way through Bonds, but Casey Barnes was pretty enjoyable with a pretty awesome playlist. Which did you enjoy least?- Neither really. If you were a Cheerleader, do you have any advice for next year’s Cheerleaders? - I was a cheerleader, I wasn't able to complete too many but I'd say coming up with cheers beforehand is the way to go. I'd leave a normal comment and then as a joke a corny cheer. How likely are you to participate in the Read-a-thon again? What role would you be likely to take next time? - Pretty likely to participate again. I really enjoyed myself. If I'm still blogging I'd probably like to host a contest possibly. 172 Hours sounds really good! Good luck with your readathon. 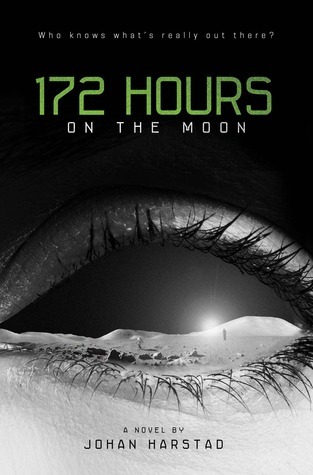 172 hours has a GREAT cover - haven't seen one that good in this readathon..well done so far!